Our story began with a home beer brewing kit gifted by his wife on Christmas morning to Head Brewer Mark Avery. 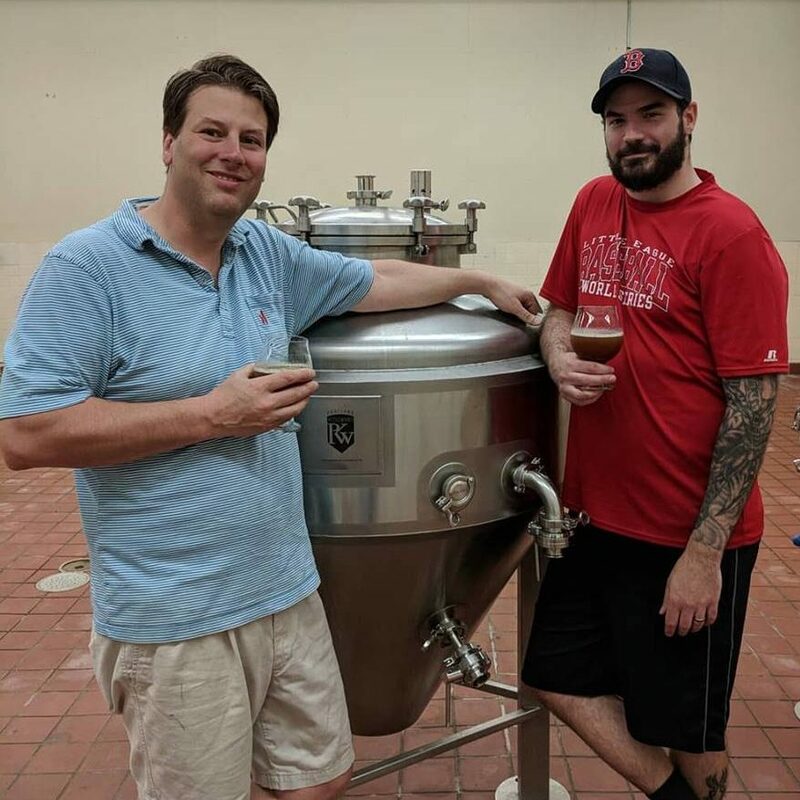 After years of developing both his love for the craft and his recipes, he entered several beer competitions and began to build his confidence and recipe list. It was not long after their Worthy Brewfest win that plans began to come together to make this dream a reality. 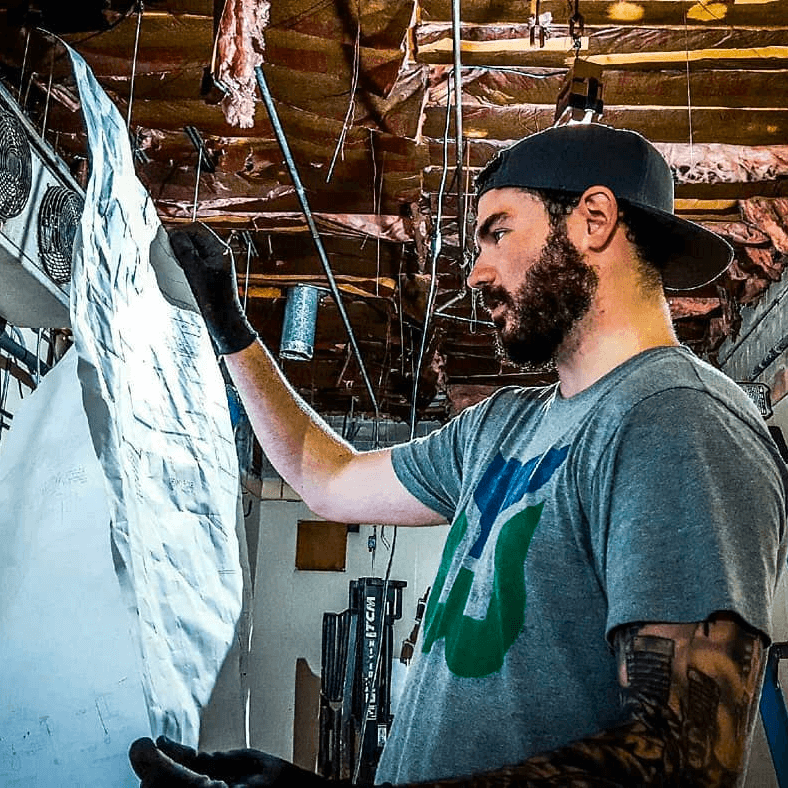 Mark coined the name of the company based off his wish of one day quitting his desk job to pursue his dream of owning and operating his own brewery. It was not long until Mark was absolutely determined to become a true contributor in the craft beer community he loved. After a few stumbles, Mark Avery welcomed Derek Upson as his partner and the two began searching for the new home of Two Weeks Notice. Coincidentally, Derek is Mark’s boss at that job he’s been longing to quit so badly, so it’s safe to say they’ve worked well together before. No hard feelings Derek. Derek supported Mark’s passion as he grew a small family owned company to a large and successful industry leader. 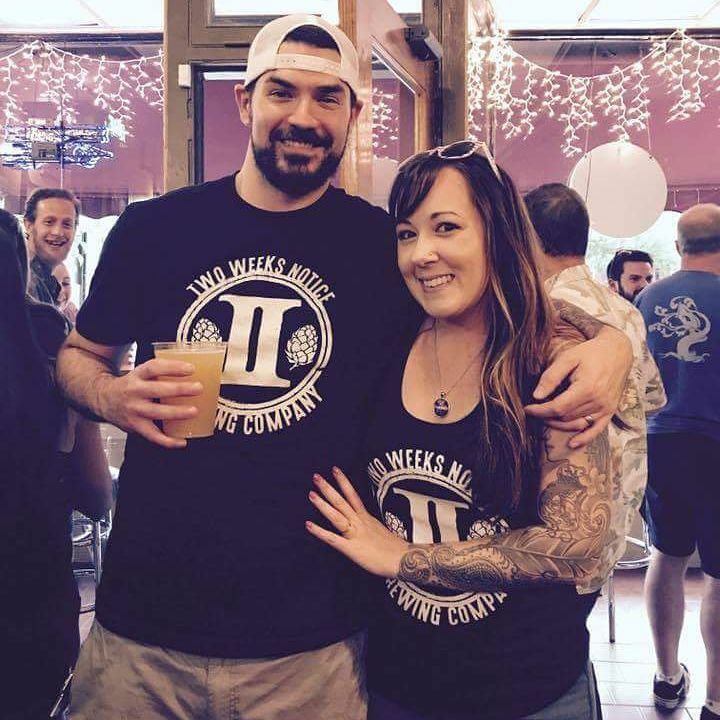 With their partnership solidified, Two Weeks Notice began to move forward. Mark’s beers will be sometimes creative, sometimes classic but always made with same passion that started his career. We want this beer to be memorable, unique and consistently delicious with a style for every taste. The best way to do good work is to love the work you do. There will be laughs, jokes and stories along the way and we hope to add to an already fantastic community here in Western Massachusetts. Thanks for drinking and welcome to our journey! 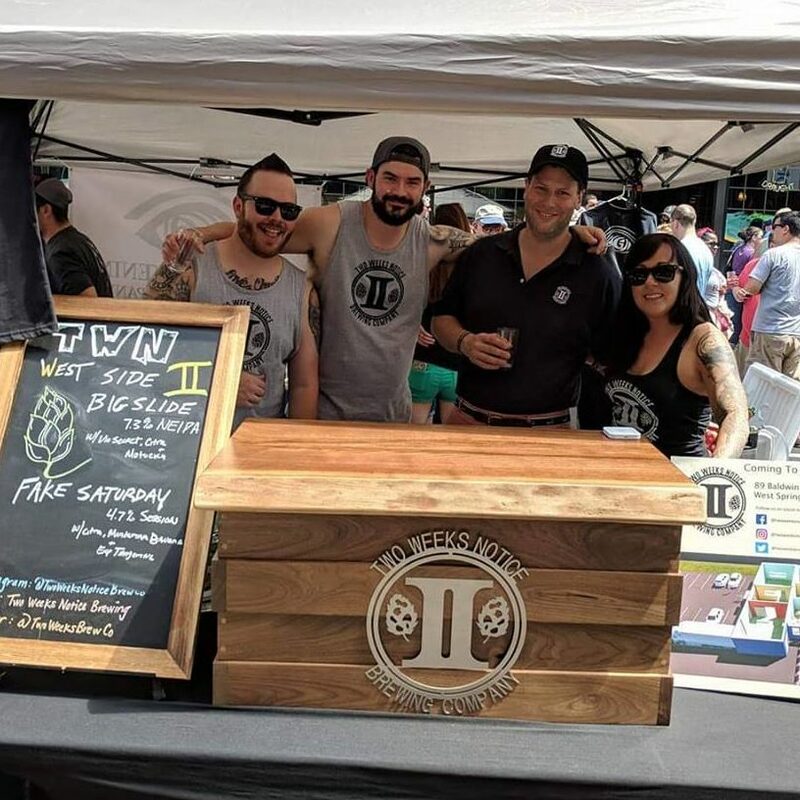 Two Weeks Notice has contributed to local charities and beer tasting fundraising efforts since its arrival on the Western Mass Beer scene so please reach out to us through our contact page or social media with your event details and requirements.